Our extensive knowledge and experience in the operation of many aviation security processes enables us to leverage this expertise in consulting for functional (re)designs of, for example, passenger security checkpoints. This design approach is outcome based and is continuously challenged against the predefined functional requirements. 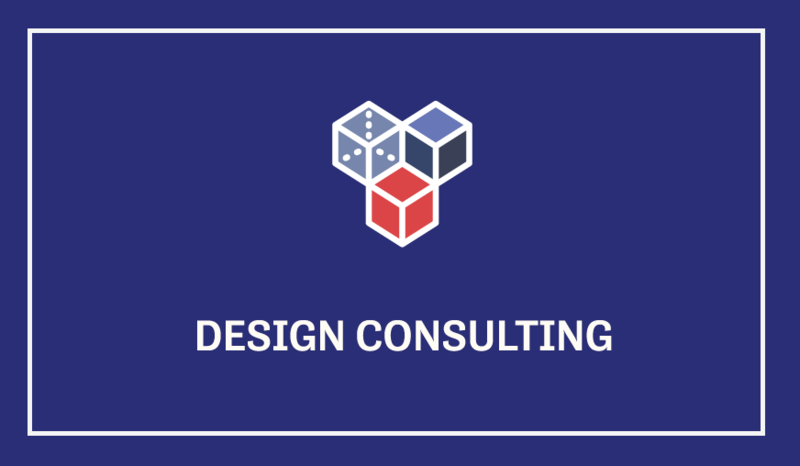 This enables us to deliver high-value design consultancy to the client. Conducting interviews and surveys with stakeholders. We want to understand the local situation and discuss the expected outcome of a (re)design with each involved party. Together with the client, we define the requirements of the (re)design based on the outcome of the interviews and surveys. These requirements, mainly functional but also financial and environmental, include operational performance, detection performance and processes and layouts. We also determine the KPIs to which we challenge the defined requirements. For a (re)design of a security process, we will define the current baseline as described in ‘our methodology in steps’ for operational consulting. With this baseline, we can define current bottlenecks in the process and provide data-driven advice on future designs. With process modelling, we determine the sequence of each process step and its operational capacity. For a redesign, we also calculate the expected operational improvement. When changes are requested to the proposed design, we can easily implement this in our modelling suite.